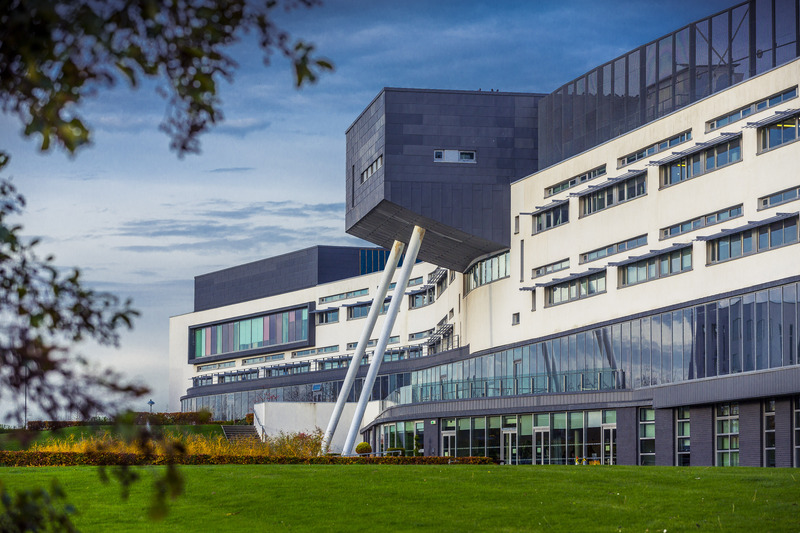 Campus tours, financial advice, help with university applications, course talks and free samples of Orkney ice-cream are just some of the things on offer at Queen Margaret University’s up and coming open day this Saturday. The undergraduate open day, which will take place on Saturday 30th September, will give visitors a chance to find out about a wide range of undergraduate courses. The event, which is suitable for individuals looking to start university in September 2018, will offer visitors the opportunity to meet academics and current students, view accommodation in QMU’s student residences and find out about courses and student life. A range of presentations will provide information about student funding options as well as helpful tips for applying through the UCAS system. The University offers a niche range of undergraduate degree courses in the areas of Health Sciences; Business, Enterprise and Management; Media, Communication and Performing Arts; and Social Sciences. To help visitors get a better insight into these areas, academics will present subject talks on, for example, Podiatry, Speech and Hearing Sciences, Nursing, Film and media, Performing Arts and Costume Design and Construction. Open Day visitors will have the opportunity to tour the campus facilities including labs and clinics, speak to student helpers and ask questions of academic staff. Campus tours will also allow visitors to view shared flats in student residences as well as the QMU sports facilities. Visitors will also be offered free samples of Orkney Ice-cream which have been donated for use at the University event by QMU graduate Graham Bichan, director of the Orkney based company. The open days will run from 11am – 4pm on Saturday 30th September. Registration is not compulsory. You are welcome to attend either of the days without registering but in order to speed up your arrival at the university it is best to register.